New York, NY — Today, the #1 French singer in the world, ZAZ, announces a headlining performance at New York’s legendary Town Hall on April 22, 2019. Tickets are $39, $59, $79 and $99 (plus applicable fees) and go on sale Friday, September 21st at 10AM via Ticketmaster at www.ticketmaster.com or charge by phone at 1-800-745-3000. ZAZ recently announced a new studio album, Effet Miroir [translation: Mirror Effect], comprised entirely of original songs. Combining elements of chanson, South American guitars, pop, salsa and rock, Effet Miroir is an album of hope that is testament to the beliefs of ZAZ, an internationally celebrated artist. 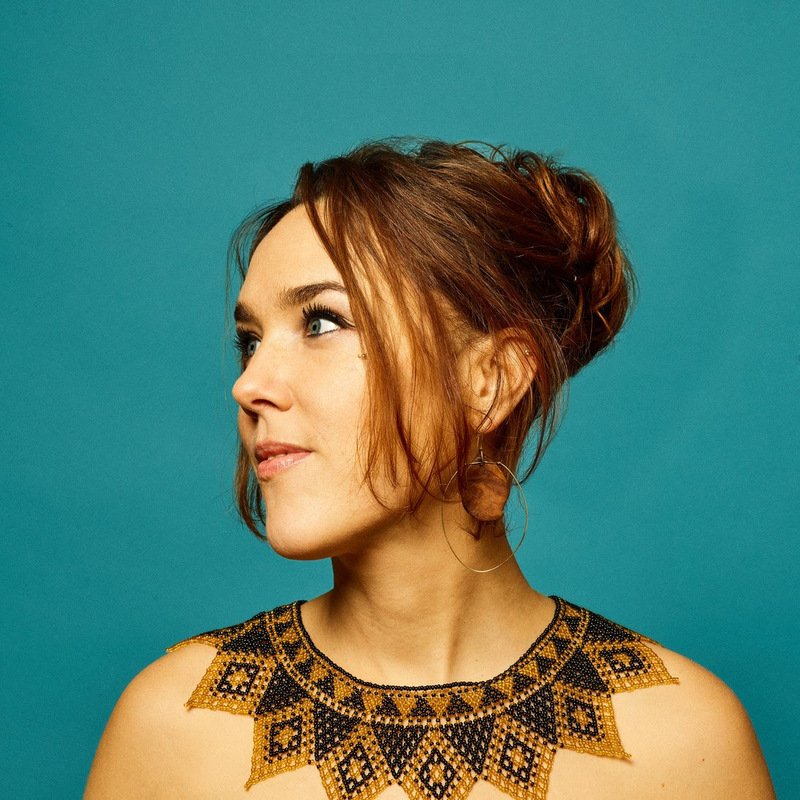 ZAZ (born Isabelle Geffroy) has been compared to the likes of Edith Piaf, Yves Montand and Ella Fitzgerald and her signature voice is celebrated all over the world – from South America to Japan, Germany to Eastern Europe, Russia to Mexico and Spain to Canada to name a few. Moving from Bordeaux to Paris as a teen, she set out to seize what would prove a unique destiny. Since the start of her career in 2010 with the seminal hit “Je veux,” ZAZ has won a multitude of awards including French and German Grammys, and has sold in excess of four million records internationally, with Gold status or higher in twelve countries. She has performed 500 shows across five continents, relentlessly proving that music transcends borders. An artist of global resonance, her last album Parissaw her collaborate with the likes of Quincy Jones, Charles Aznavour and Pablo Alborán. 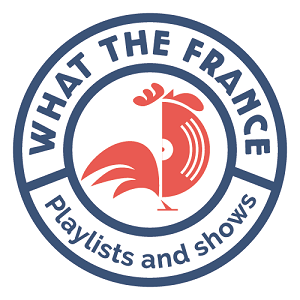 Quincy Jones has noted “[ZAZ] has real blues roots in her voice that you’d swear came straight out of the ghetto!” In 2011, ZAZ joined the Les Enfoirés charity ensemble, and has created the project Zazimut to develop and promote projects for a society more respectful of life in all its forms.